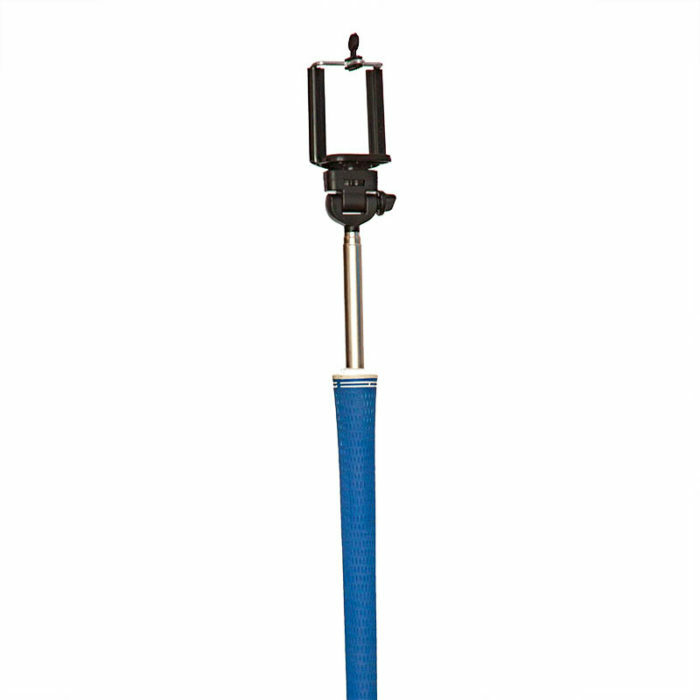 47″ long – Extends to over 9′ with tripod attachment and all extensions. 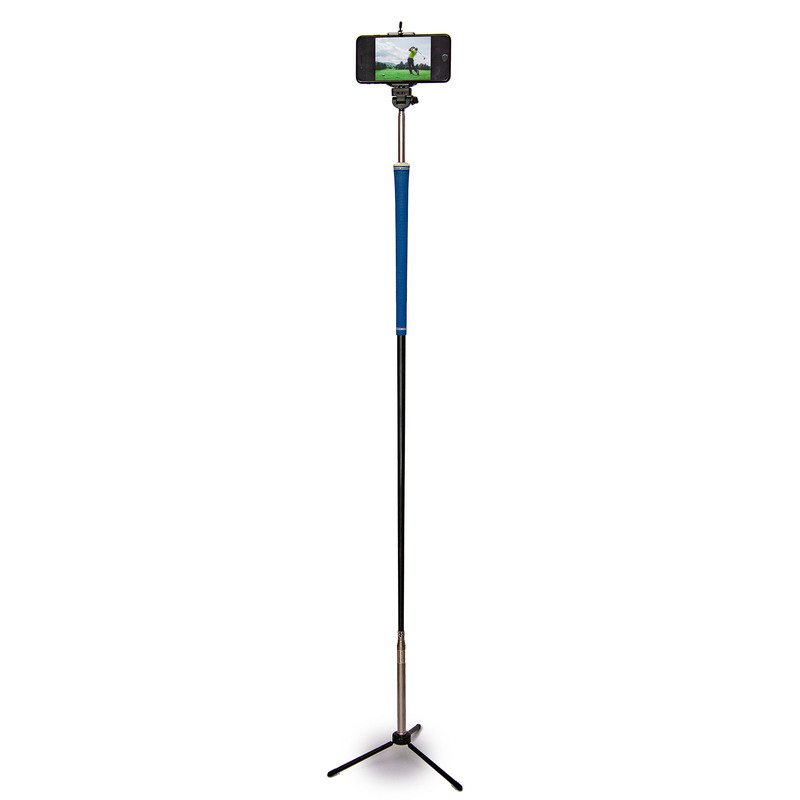 Ships with spring-loaded camera holder, extendable tripod stand, and Bluetooth shutter button. 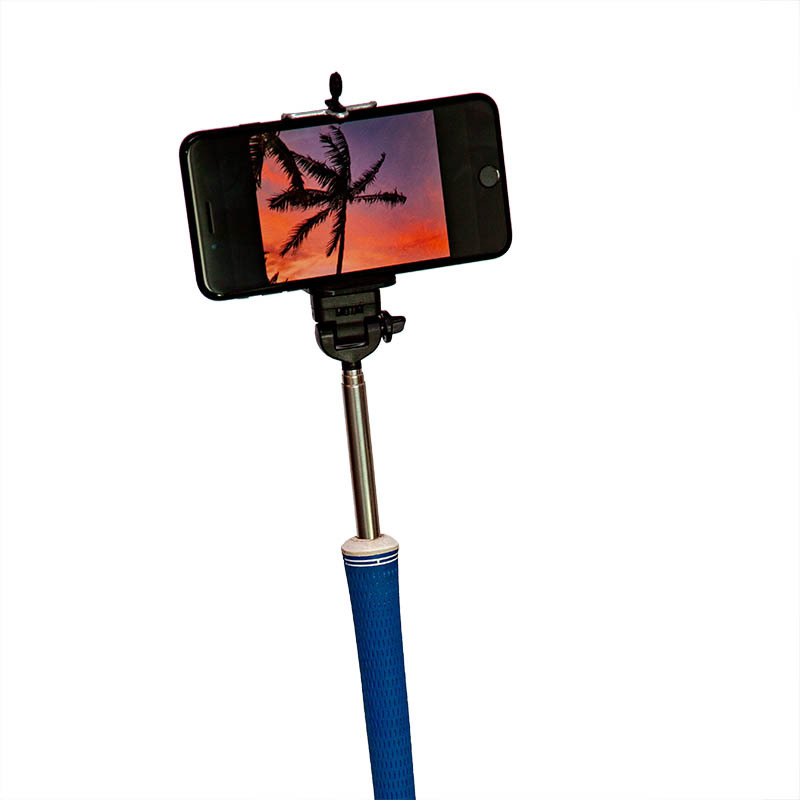 The MediaStick™ keeps your phone, your bluetooth speaker, your GoPro, digital camera – whatever! Out of the sand, out of the grass, off the floor, and in the action! 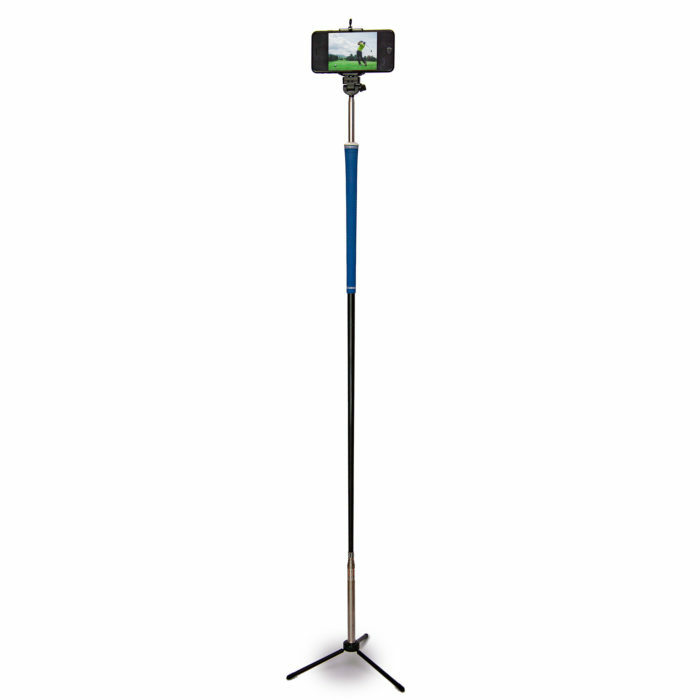 The MediaStick is like a selfie-stick, but with a key difference – you can stick it into the ground or stand it in the tripod and get an eye-level selfie anywhere you go. 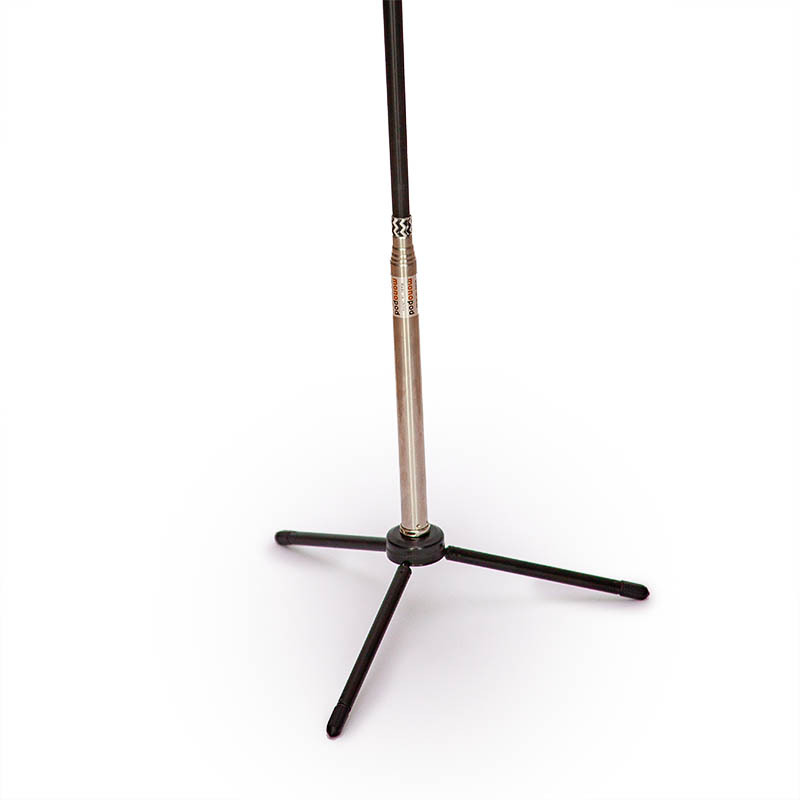 When you have the MediaStick, you will never miss a thing!